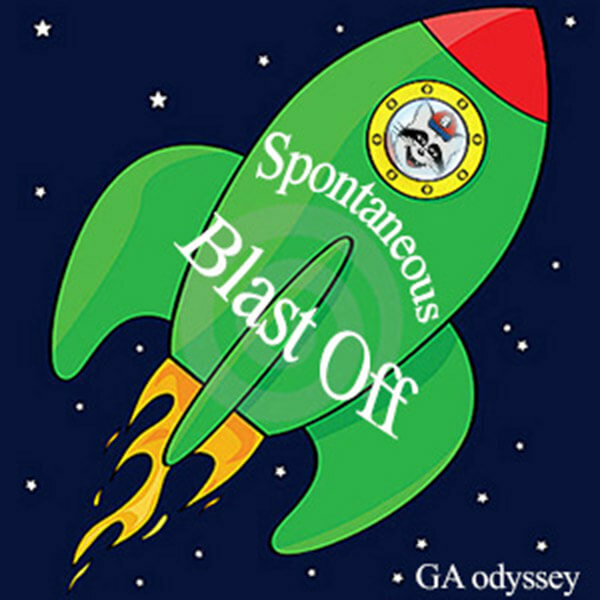 Bring your coach and up to 7 team members to practice Spontaneous with us! 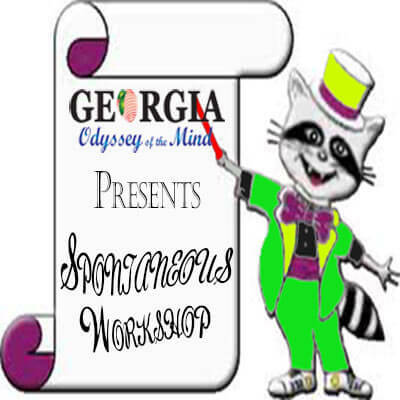 We have 4 Spontaneous Workshop dates and a total of 7 sessions to help as many as possible of our Georgia teams experience a variety of different types of problems. Online registration and deposit* is required at time of registration to secure a spot. Registration is $45 for each team of up to 7 members and is non-refundable. Registration will be limited and slots will be filled on a first-come, first-served basis, so register early. Once a session is full, we will not be able to add any additional teams. Each session lasts 3.5 hours (including check-in/breaks) and exposes teams to all types of Spontaneous problems. There will be experienced volunteers offering guidance to teams and coaches. The advice and experiences attained at a workshop is invaluable. A coach/adult must accompany each team. They will move from room to room and observe all the problems. All problems are specifically chosen and put together by the State Spontaneous Problem Captain. All sessions will feature the same problems, so please only take advantage of one session! *** Any desired changes after the initial registration session/date will be accompanied by a $30 change fee and will also require that the new session still has open registration spots available. Each team must provide one adult volunteer who will assist in one of the problem rooms. This volunteer will not accompany the team; they will remain in the same room for the entire workshop. This will allow the Georgia Odyssey volunteers to focus on the teams and their solutions. *NOTE: The online payment may act as a deposit to secure a spot for teams that will be paying by cash, check, or money order. Teams that bring cash, check, or money order to the workshop we will be refunded their online payment. This option is available for teams that are need to pay for workshops using a check. Credit Card deposit is required to secure a space!